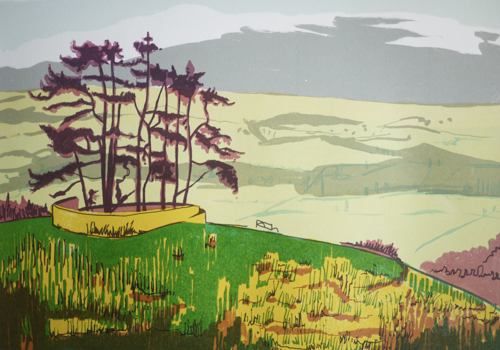 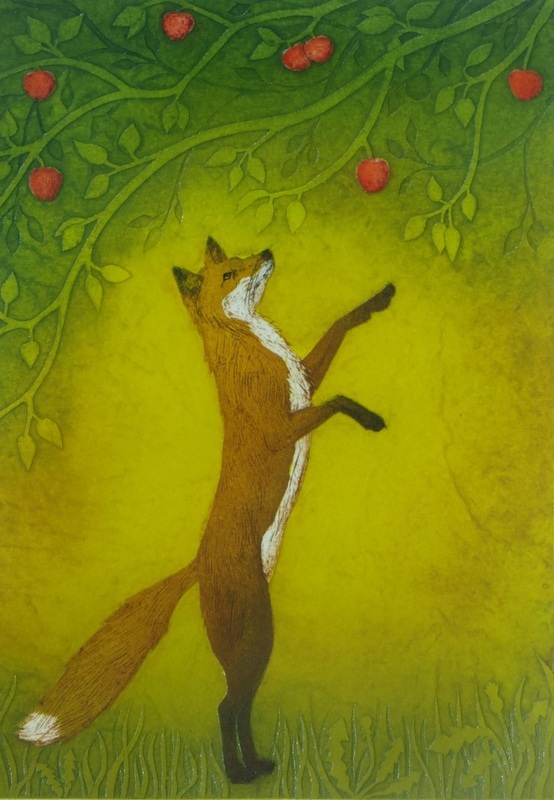 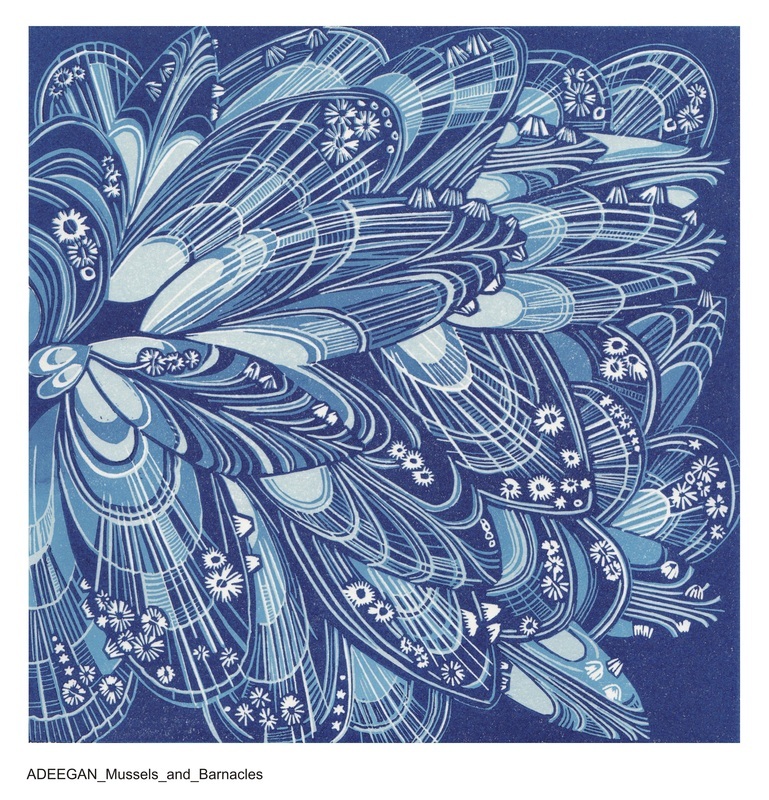 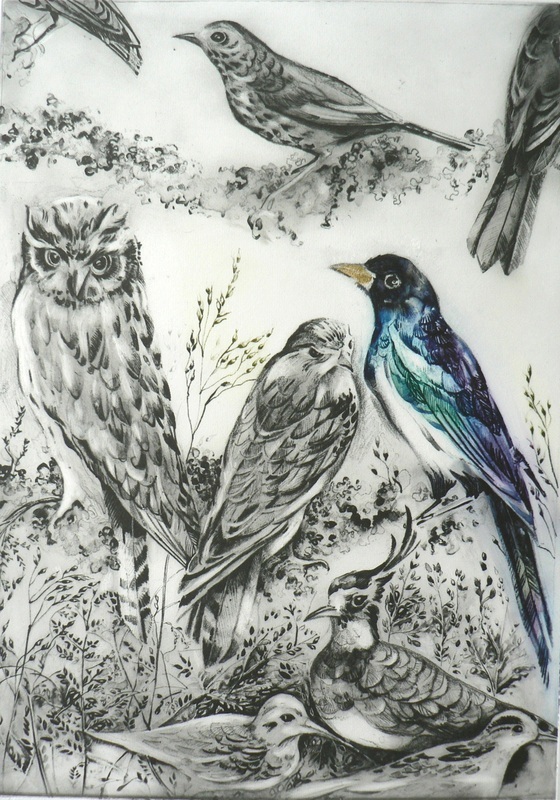 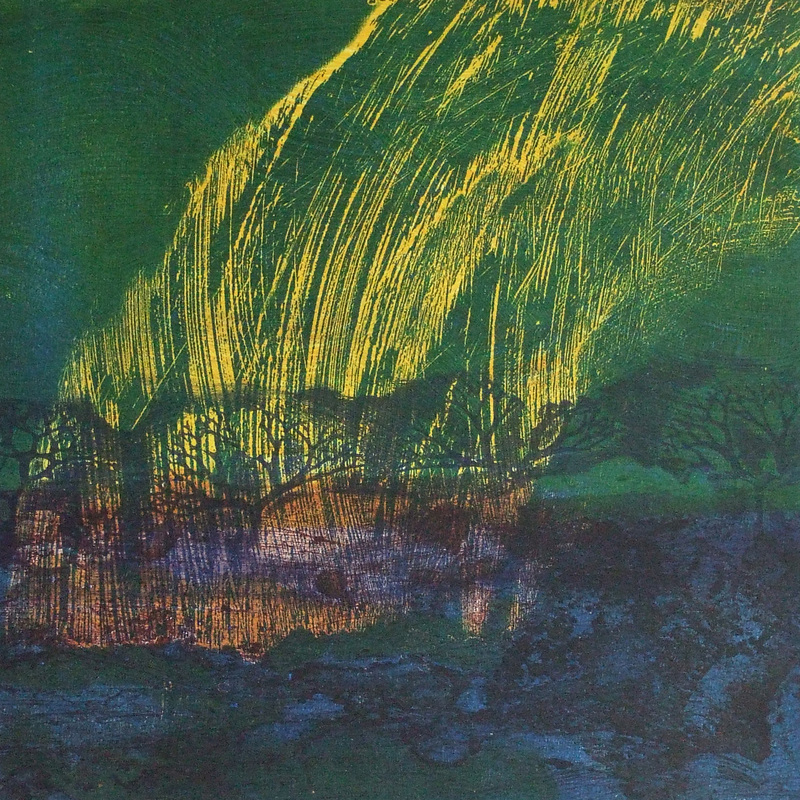 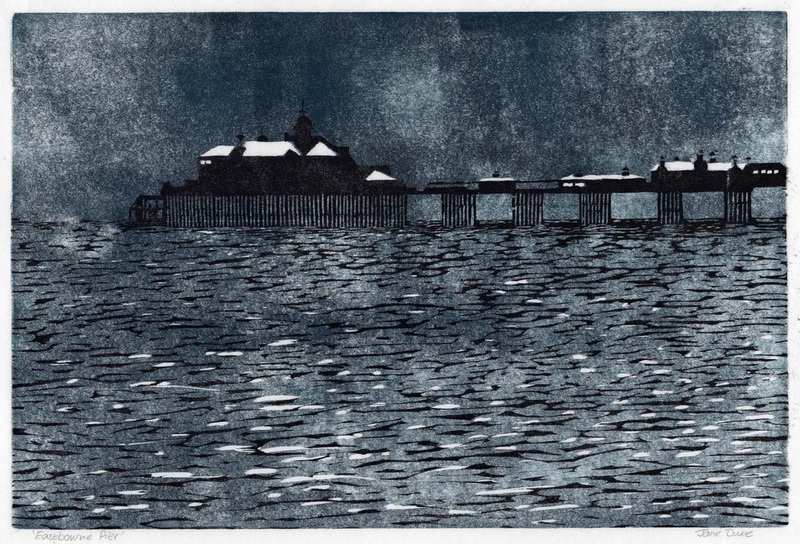 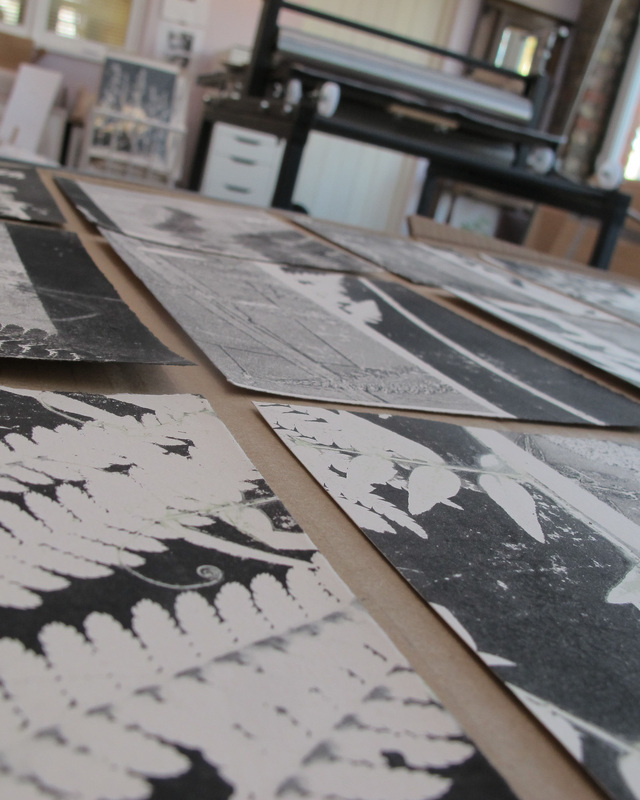 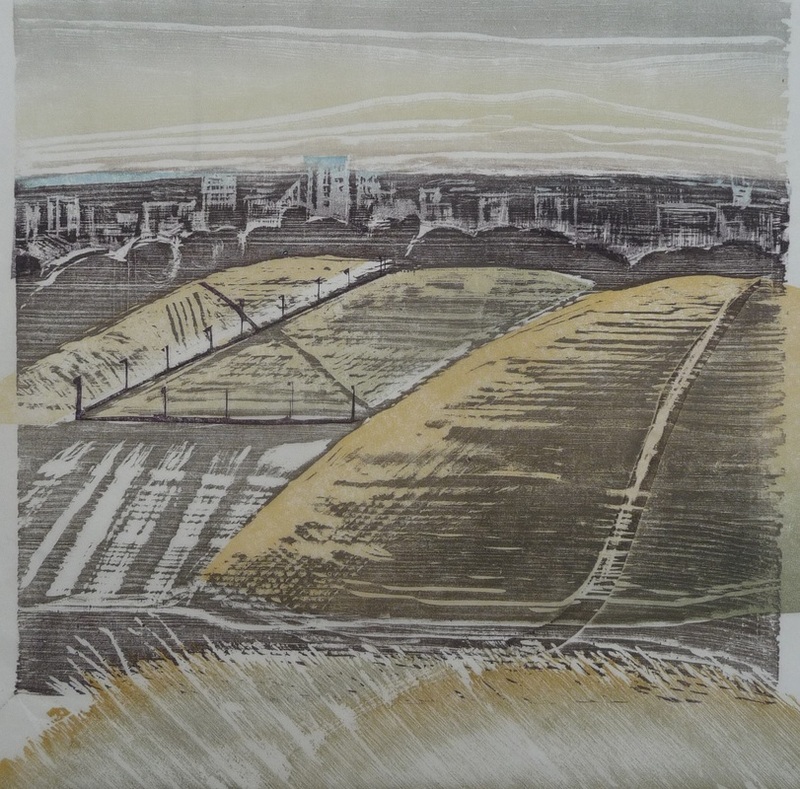 Throughout both days you will be able to try your hand at printmaking in all sorts of different ways led by printmaker Anna Tosney. 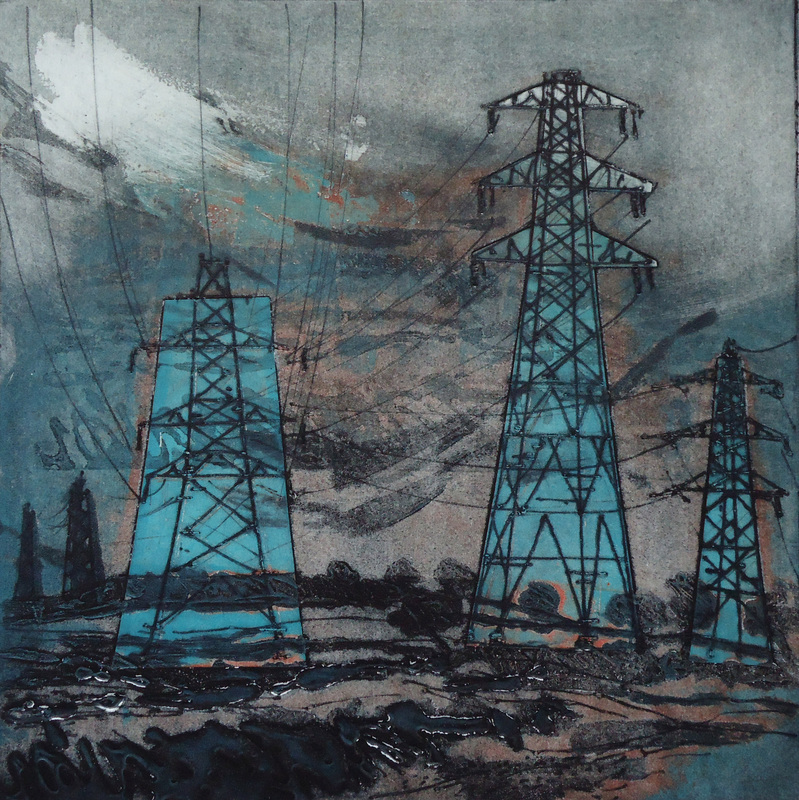 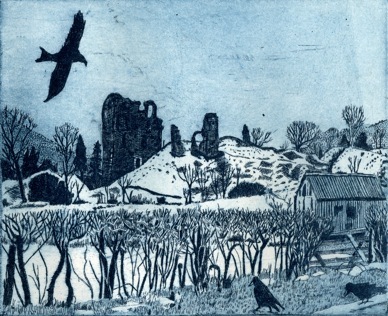 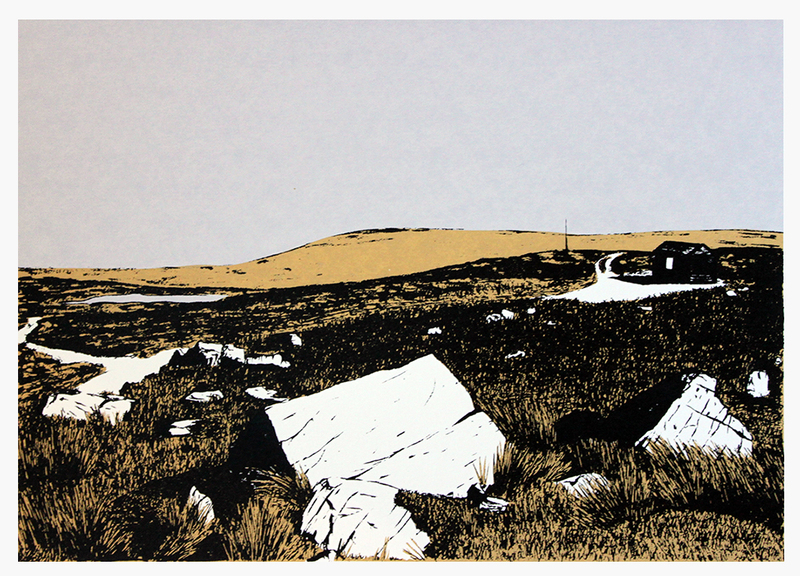 Demonstrating techniques such as collagraph, drypoint, screen print, lino, woodcutting, chine colle and much more will be Hester Cox, Ian Scott Massie, Jane Duke and Moira Mctague. 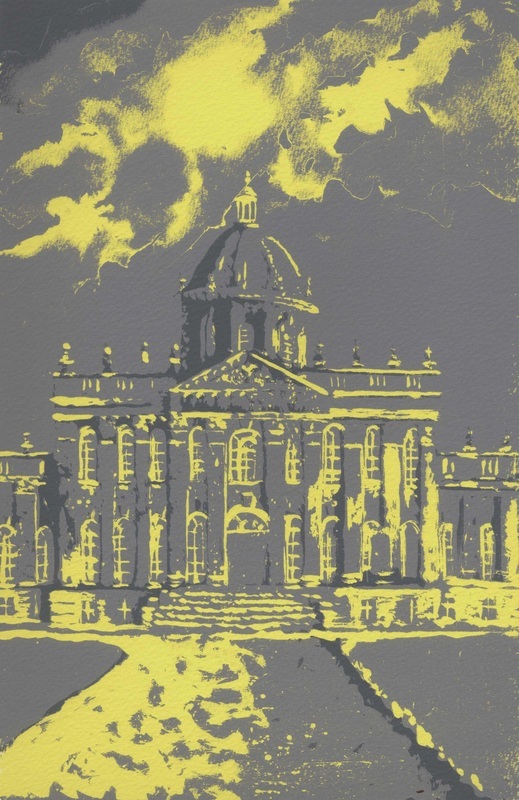 this information is correct at the time of going to press, please be aware it may change on the day.